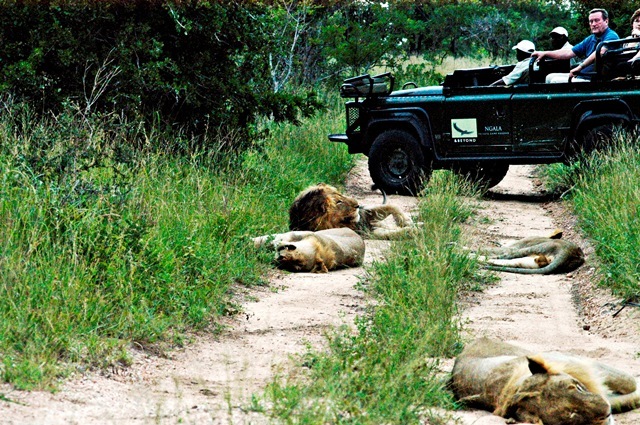 The spirit of safari comes alive at Ngala Private Game Reserve, the first private game reserve to be incorporated into the well known Kruger National Park in 1992. Spanning 14,700 hectares (36,300 acres) of game-rich wilderness, respect for nature overtakes human activity and development. 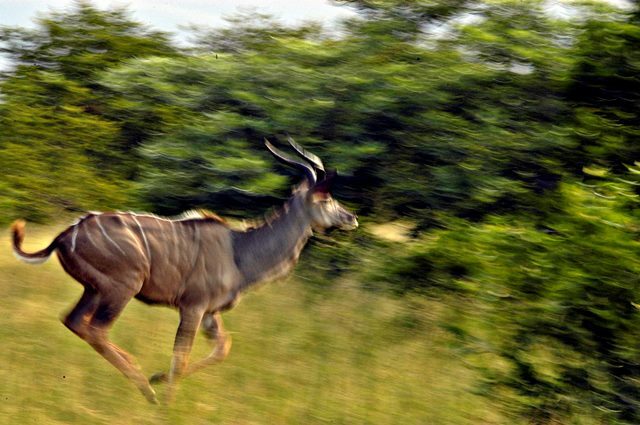 From the minute we entered the Timbavati control gates into the national park, we were given strict instructions to travel not more than 40km per hour as animals roam free. 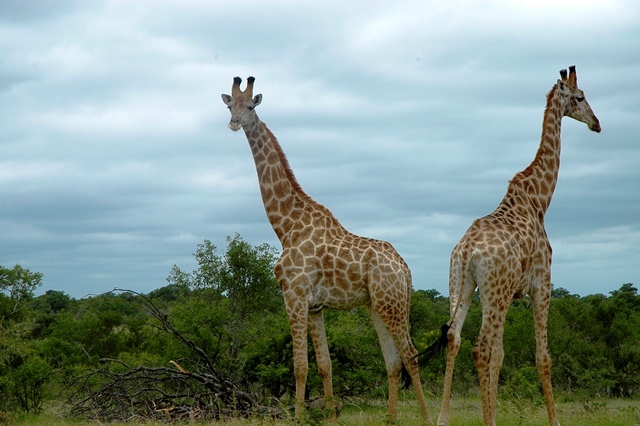 My travel partner and I mused in delight as we spotted our first pair of giraffes munching on leaves and then a herd of impalas staring intently at our vehicle. 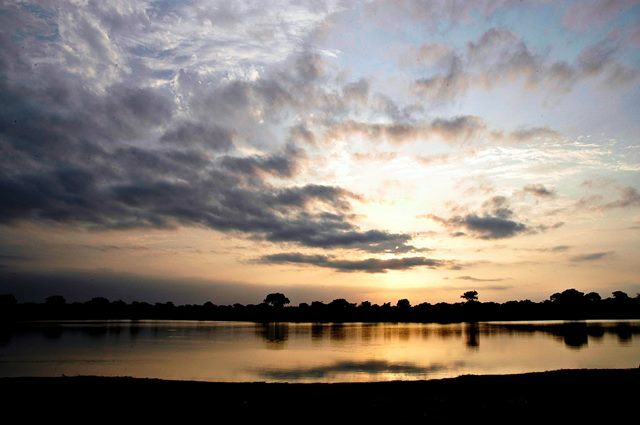 Ngala Private Game Reserve shares an unfenced boundary with the world renowned Kruger National Park, South Africa’s largest wildlife sanctuary allowing the free movement of wildlife along natural corridors. 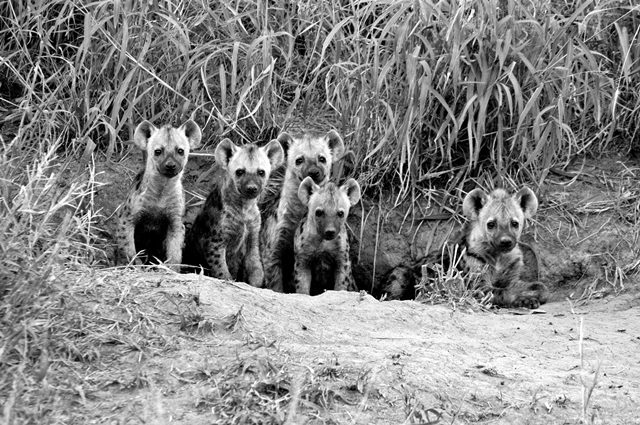 The private game reserve is formed by a three way partnership between the private sector, the state and a non-governmental organization (&Beyond, South African National Parks and World Wildlife Fund (WWF) in hopes of controlling poaching and protecting the diminished number of animals in the park. “Reinstating nature to make it valuable, that is the approach we (&Beyond) took. It’s all about educating the locals about the value of their backyard,” Les Carlisle, group conservation manager explained. 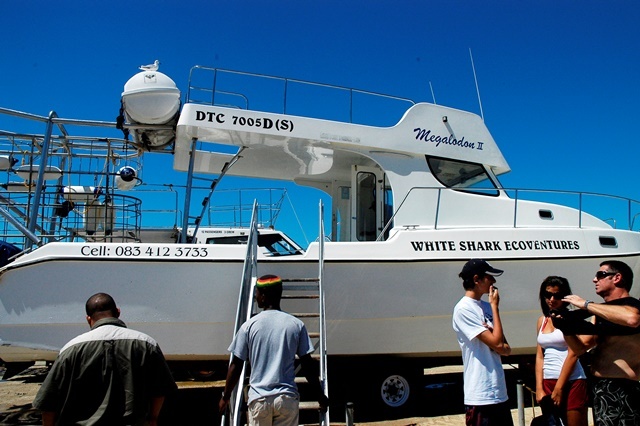 Poaching has since stopped within the private game reserve. Whilst demands for ivory, horns and sorts still continue in Asia, the locals have learned to respect and protect nature for what it is. 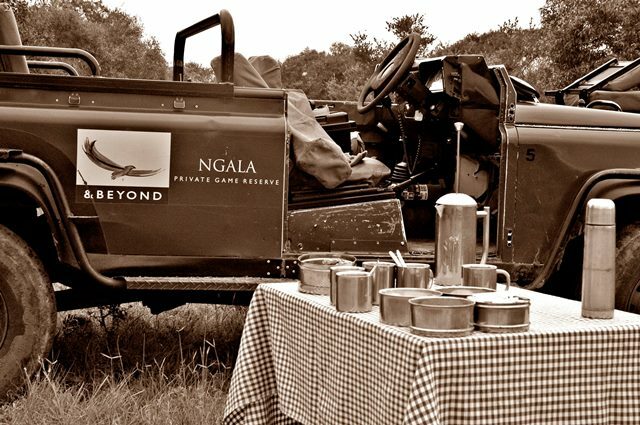 On arrival at Ngala, we were greeted with a friendly welcome of homemade lemonade and chilled towels by a host of friendly staff and then ushered to our cottage. 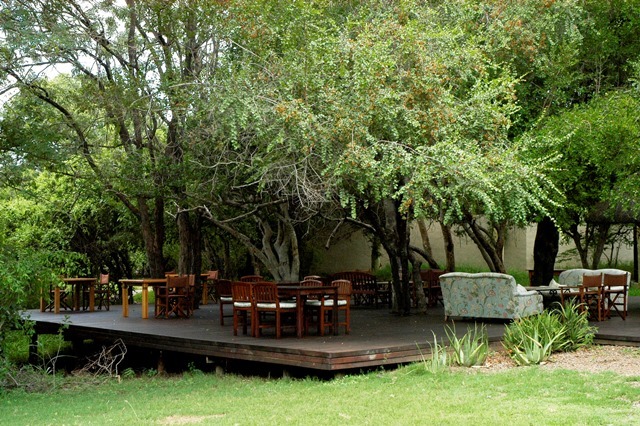 Tucked away under large tamboti and mopane trees, 20 classic thatched cottages are well spread out within the vicinity. 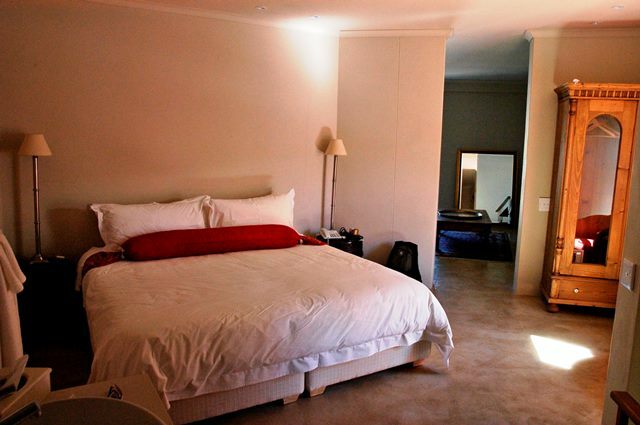 Tastefully designed, each cottage has its own private verandah. Cobbled stone pathways lead you from the cottages to the expansive dining area with rugged chandeliers and an elegant buffet table with fresh flowers. The familiar hectic city life is long gone as you step into the spacious sitting decks decorated with plush Victorian sofas overlooking thick riverine woodlands and a watering hole. Jameson who greeted us at the reception told us to keep a lookout on the watering hole as elephants, cape buffaloes and impalas would frequent the natural pool for a gulp. 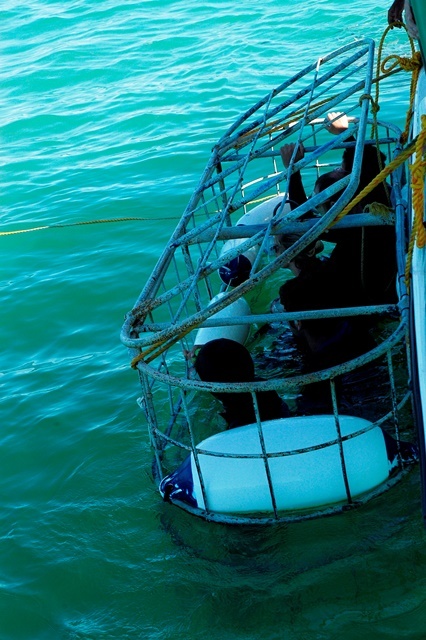 Ngala prides itself in the intimate and personalized service the staff extends to each guests. 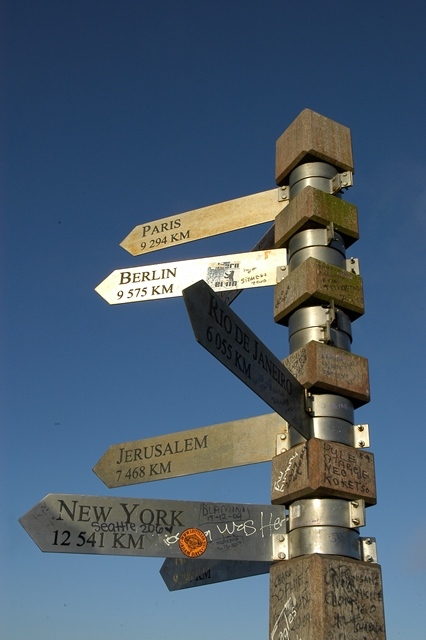 From arrival to departure, our needs and wants were taken care of regardless of how much effort or time it took. Our butler Patrick was always on his toes with a big smile on his face. The lodge manager willingly helped with clearing the dishes and rangers go beyond game drive conversations as they spend evening dinners with guests, getting to know them better. Patrick chimed, “We are a community at the staff quarters. We play soccer and get along like family. We have a great chef and excellent food too. Sometimes I have to skip meals because I eat too much!” After much conversation with the staff, I soon realized that the sincerity and warmth that exudes from each staff member stems from the fact that their needs are well taken care of by the management. 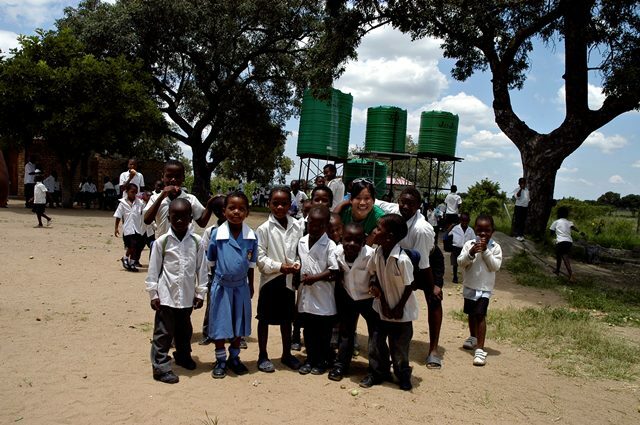 Up to ninety percent of the staff at Ngala comes from the nearby village call Welverdiend where the local Shangaan tribe lives. Ngala has provided vast employment opportunities for the community at the Welverdiend, developed computer centers in several schools, and empowered individuals to set up small businesses to improve income levels. Les Carlisle explained, “Our strategy is to work with communities, not for communities. That way partnerships between us are stronger and we work hand in hand, not one ahead of the other.” Building long lasting and trusting relationships with people of the land has proven testament to their success in sustaining community partnerships. 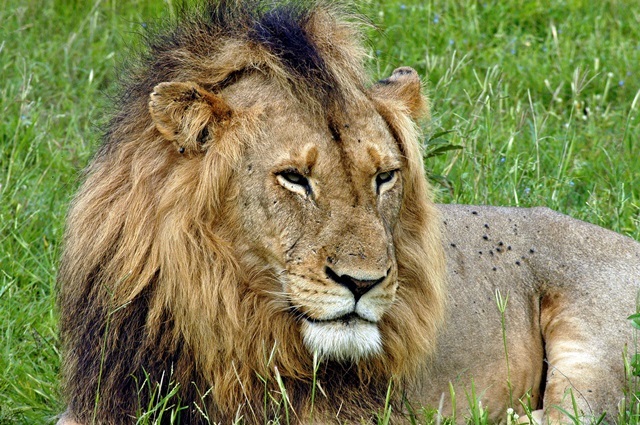 Our ultimate wish was to spot the famous African Big 5; lion, buffalo, elephant, rhino and leopard. 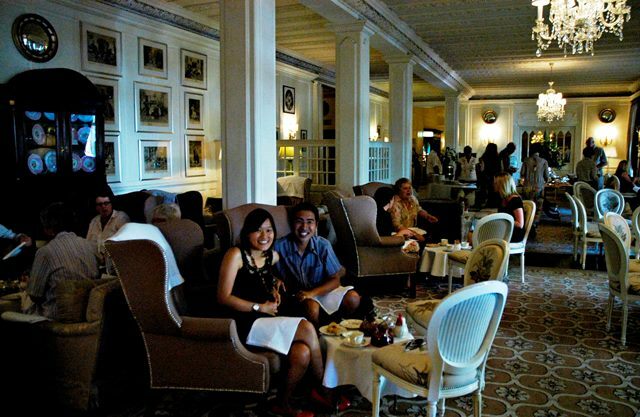 At 4pm, guests gathered around the spacious open deck for afternoon tea and bite-sized pastries and fruits. Our ranger, Mike Robertson introduced himself and briefly explained the history of the game reserve and what we would expect from the game drives. 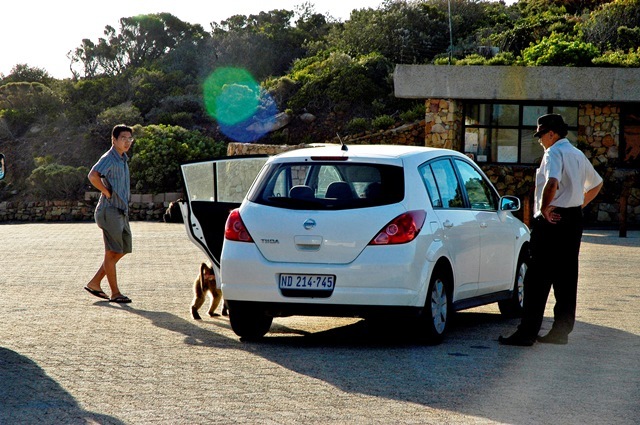 Within the reserve, only a limited numbers of vehicles are allowed at a sighting and rangers are well aware of their boundaries between the animal and the vehicle. 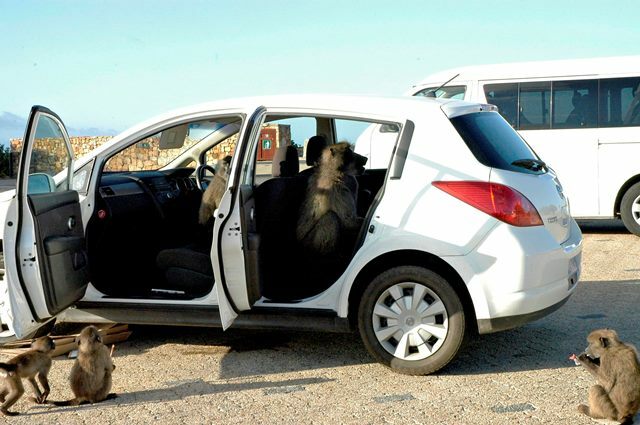 We were given prudent instructions not to make animal calls while on game drives and to respect the privacy of the animals in their natural surroundings. 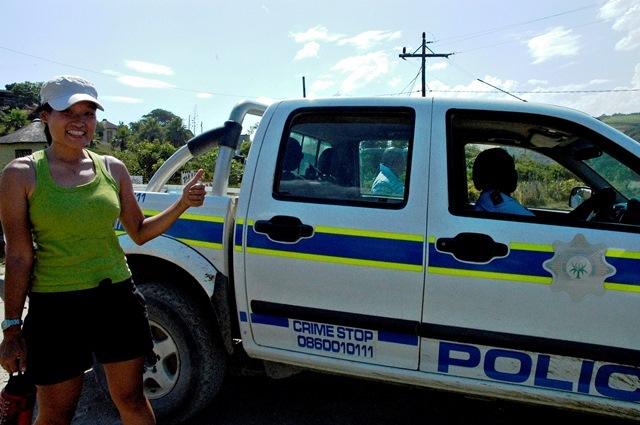 We hopped onto our open 4×4 safari vehicle where our tracker, Elvis greeted us. Elvis spent most of his life in the bush. The national park was his backyard and as a child he would follow his father hunting for rhinos and buffaloes. 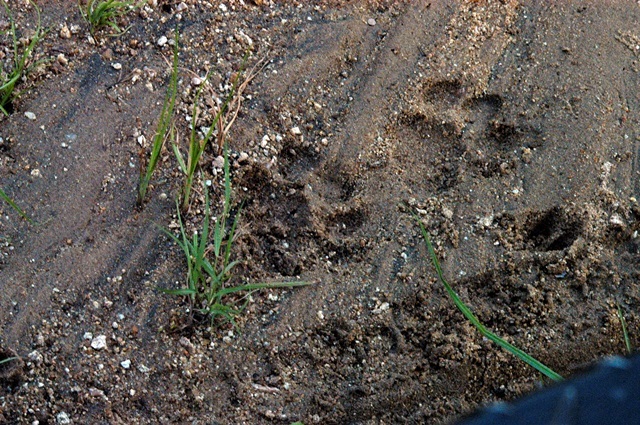 Today, hunting is not his game, instead he finds pride and satisfaction in showing guests around his backyard. Mike turned the engine on and turned around to ask us, “What would you like to see today?” Instantaneously we replied, “Lion.” He nodded and we were off on our first game drive. It was soon learned that ‘Ngala’ means lion in Shangaan and the reserve lives up to its name, as we spotted several prides of these majestic cats in wide open plains and on the dirt road catching a few winks before the sun sets. 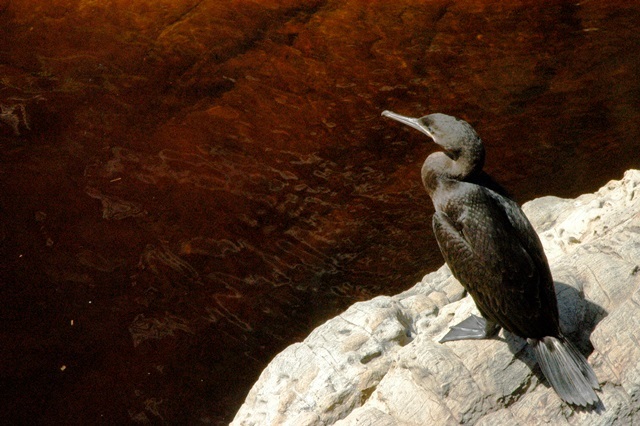 The spectacular diversity of wildlife that moves through this immense wilderness was truly awe-inspiring. During our three hour morning and evening game drives we spotted elephants, spotted hyenas, buffaloes, hippos, white rhinos, giraffes, impalas, zebras, kudus, warthogs and wild cats. Our game drives were always punctuated with a break at a chosen stopover; either a watering hole or in the wide open grasslands. 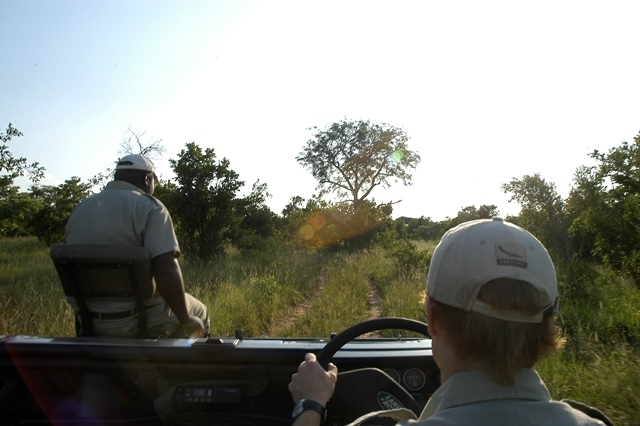 Safety is always a priority as the ranger and tracker kept a close eye on the surroundings. 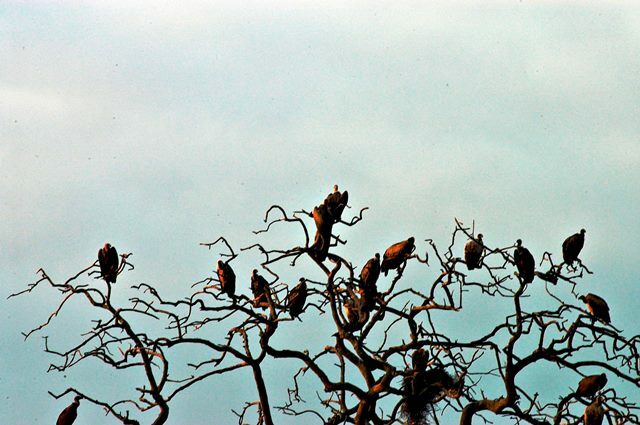 We savoured the sights and sounds of the wild whilst sipping on wine, juice or a hot cup of coffee. Being on foot in the wild offered a different experience as we watched the elephants and buffaloes waddle in water just a few feet away. Our senses became more sensitive to the slightest of sounds; birds chirping, cicadas whistling and the scent from the tiny aniseed plant. Most of our evening game drives lasted through sunset and into the night. This was when nocturnal animals like the bush babies, owls and termites come out to play. As the skies transformed into a black velvet blanket filled with glittering stars, Mike, our knowledgeable ranger stopped the vehicle and unraveled a dozen stories about the constellations, Greek legends and astronomical wonders. 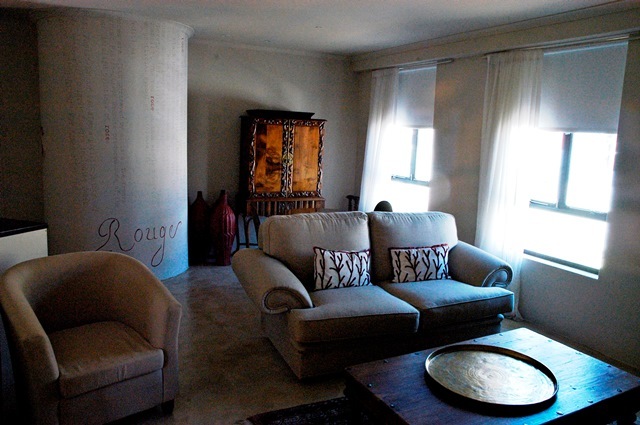 At Ngala, it is all about guest experience. Having stayed three nights at the lodge, not one of its dinners were at the same location. From the elegant candlelit dining hall to the romantic glow of the courtyard around the blazing bonfire and the lamp-lighted open deck with a choir of dancing Shangaan women, dinner was an anticipated affair. Meals are created to give a wholesome and traditional flavour with choice ingredients, fresh produce and locally sourced meats bought from the local village or the nearby White River town. Lettuce Mokoena, head chef of Ngala Lodge greeted me at the lunch buffet table as he explained his quite recent passion in cooking. Before he became the head chef, Lettuce started as a security guard at &Beyond lodge. He applied for a position as a waiter and soon found joy in serving guests. He soon tried his hand as a kitchen staff and found that his skills in cooking blossomed quickly. Now 8 years after, Lettuce is one of the most respected and well-loved chefs among the &Beyond family, of which Ngala Lodge is a part of. “I love my job and it gives me great satisfaction serving guests an unforgettable meal,” says Lettuce. 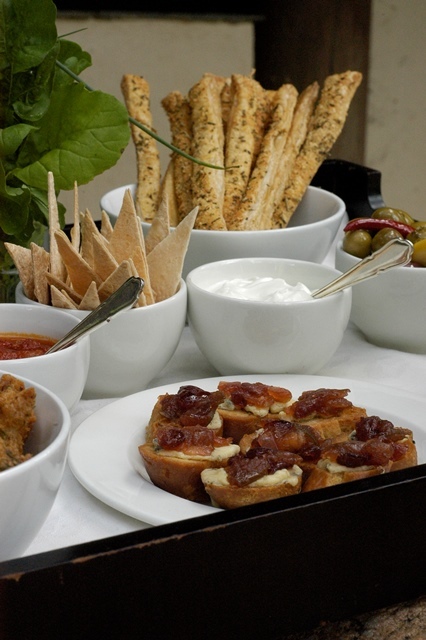 Attention to detail is the key to this mouthwatering experience. Lettuce and his team give extra attention in picking only quality ingredients and sticking to precise cooking methods. One of the ways to ensure this is by growing and harvesting vegetables from their own ‘shambar’ or garden. Vegetables such as carrots, beetroot, onions, spinach and pumpkin are homegrown and tended with care. Hearty breakfasts and healthy lunches feature traditional Pan African flavours such as slow roast pork, ‘Bobotie’ -a curried mince meat dish covered with an egg based topping, ‘Pap’ – a traditional porridge made from ground maize, ‘Boerewors’ – homemade sausages, butternut pumpkin soup and ‘Melktert Pudding’ – a custard based tart topped with cinnamon. 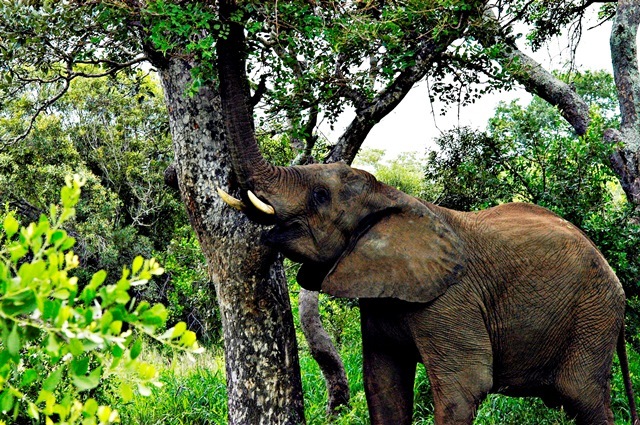 We had a wonderful experience in South Africa’s famous wildlife sanctuary and hope many others can enjoy it too. We have full confidence that it will continue to thrive for the simple reason that sustainability takes precedence over profitability. &Beyond’s model ‘Care of the Land, Care of the Wildlife and Care of the People’ is a wholesome cycle that protects, respects and sustains the ecosystem. As light fell over the safari, we caught the glare of a lion before it flicked its tail, turned and walked into the horizon. I realized without a doubt that the reality of this experience is not only in the viewing of big game, but the simple magic of building unforgettable connections with those who have served you and our mutual love and respect for nature and wildlife. 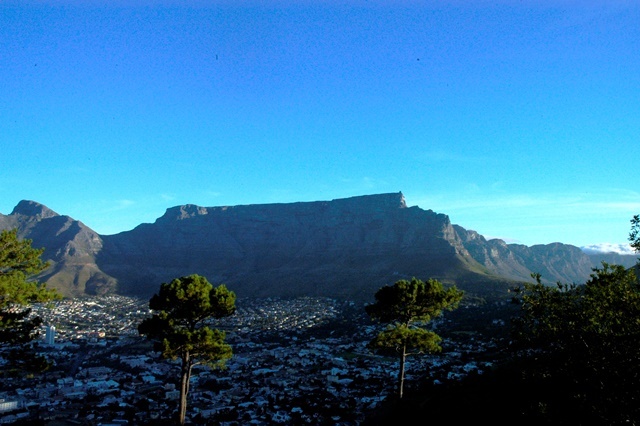 Hands down, Cape Town is one of the most stunning cities in the world. 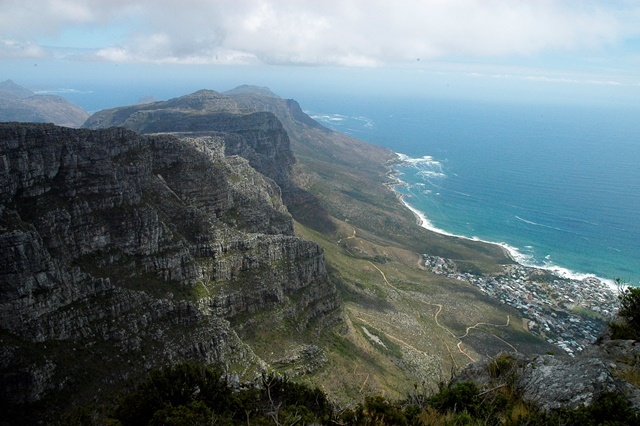 Teeming with life, myriad of cultures and blessed with spectacular natural beauties, it’s no wonder Cape Town is the ‘Mother City’ of South Africa. 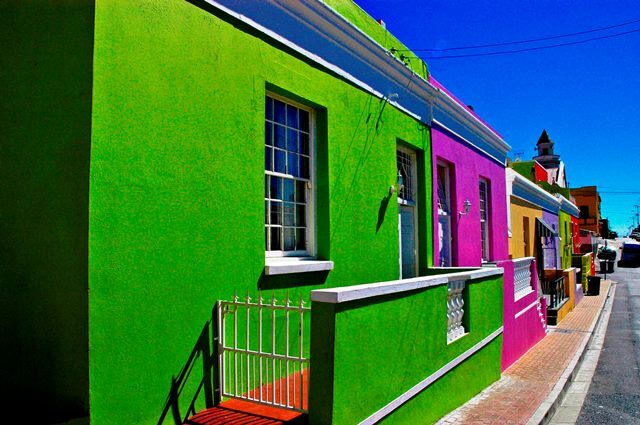 Extremely different from Jo’burg, Pretoria or Durban, Cape Town has its own flavor and zest. 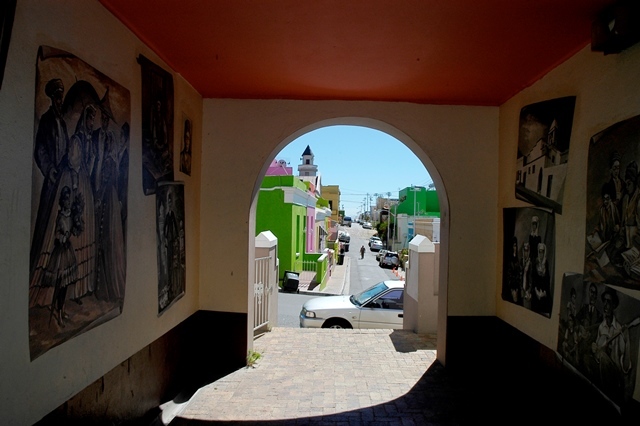 It is the only city in South Africa that can be explored by foot. As all the other cities in South Africa, Cape Town is busy with roadworks and constructions for the upcoming 2010 Fifa World Cup. Football fever is getting hotter in South Africa with billboards, flyers, t-shirts, ads and announcements everywhere. 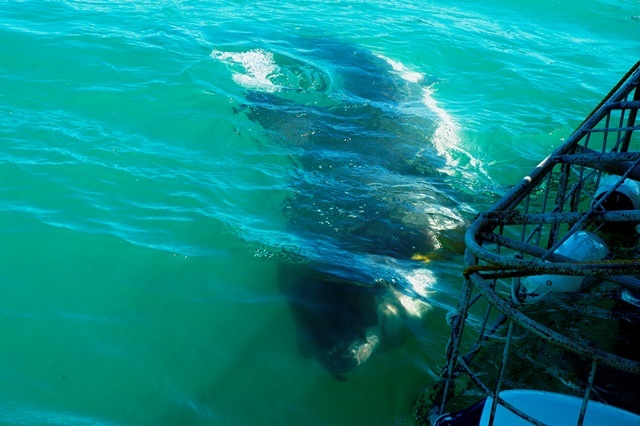 But I’m sure, football aside; Cape Town has more than enough to impress her visitors. We had allocated more days at Cape Town as it was our final stop before heading home – hence no rush, more fun and a little luxury warranted for a good ending. 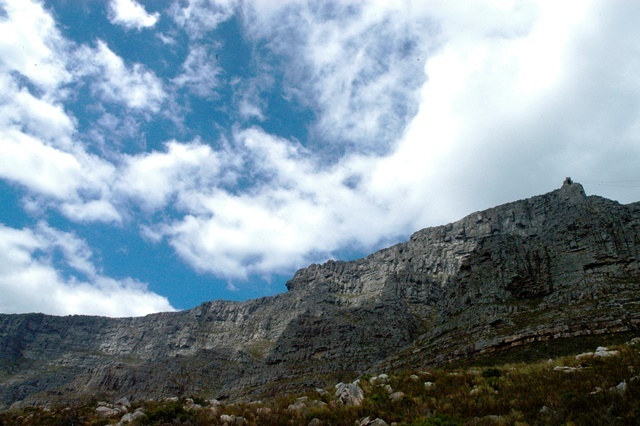 Table Mountain is without a doubt one of the famous few mountains known by throngs of people. 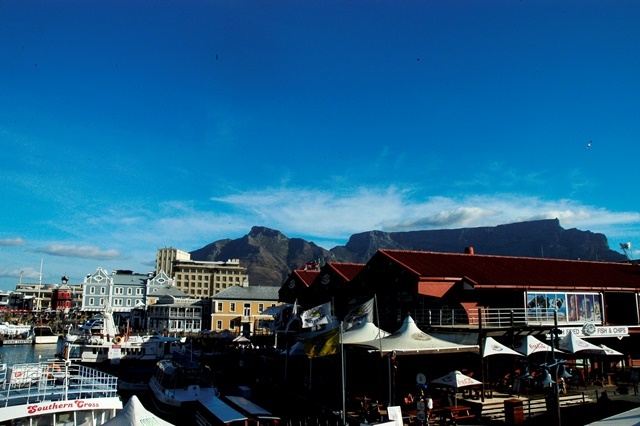 With its imposing stature overlooking the city, Table Mountain made a good landmark for getting our bearings right around the city. Most people would take the rotating cable car up the peak, instead we decided to hike up 1086m. 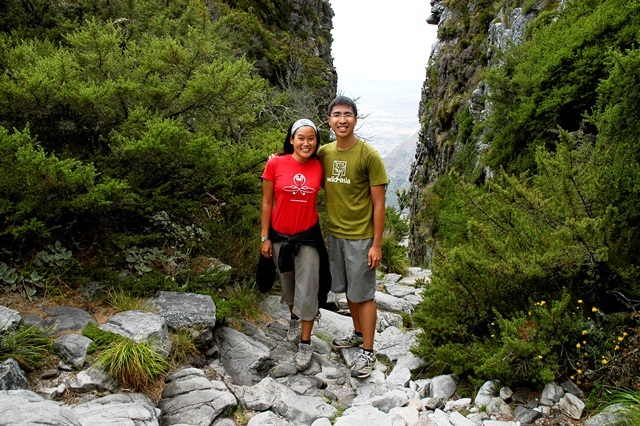 A continuous uphill climb along rugged boulders and steep stony pathways lead us to the top. It wasn’t an easy climb, especially with the sight of the daunting mountain peak staring down at us – nonetheless we made it with 2 cookies to munch on and a litre of water to drench our thirst. Flat at the top, hence the name ‘table’, the mountain was particularly unique with sparse bushes scattered at the top. An aerial view of Cape Town looked like a thousand matchboxes neatly arranged. Yet the most impressive sight was the ocean, wrapping the city and extending far beyond the eye can see. 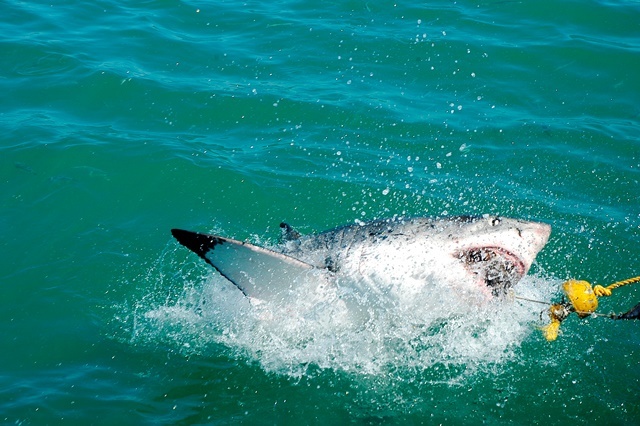 Activities around Cape Town has a lot to do with water, from para gliding, jet skiing, deep sea fishing, surfing and definitely sun bathing on the beach in summer. Buskers fill the streets, umbrellas dot the beach and friends gather to watch live performances in parks, gardens and mini-amphitheatres. 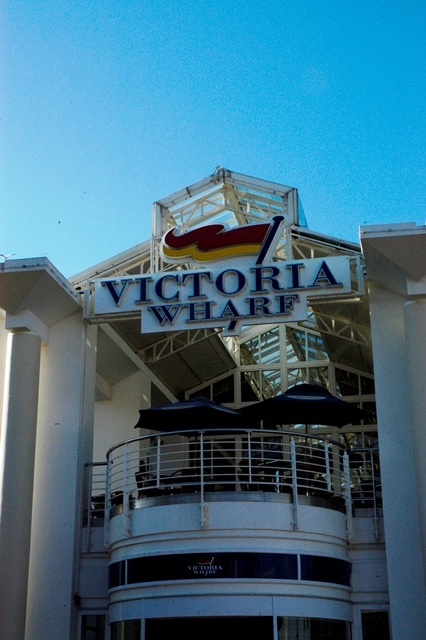 Victoria and Alfred (V&A) Waterfront is a famous summer hangout. 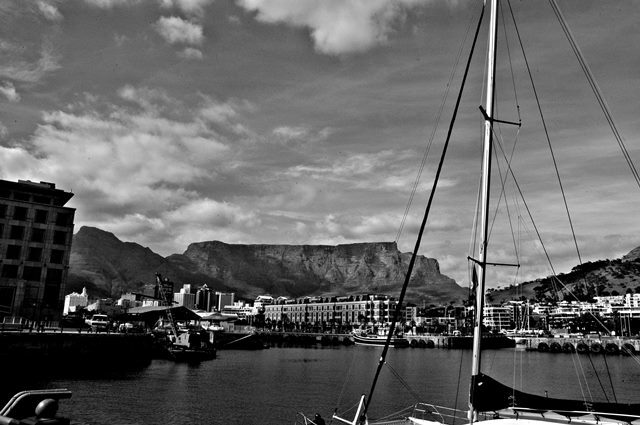 The sun-drenched waterfront is an active harbour that overlooks the majestic Table Mountain. The buzz and activity stem from several shopping malls, old warehouses converted into mega stores and decks lined with cafes. 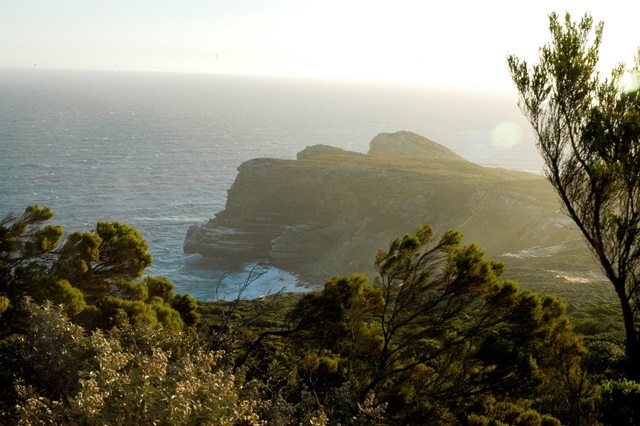 Driving in South Africa has proven to be a rewarding experience with ever-changing landscapes to partake. 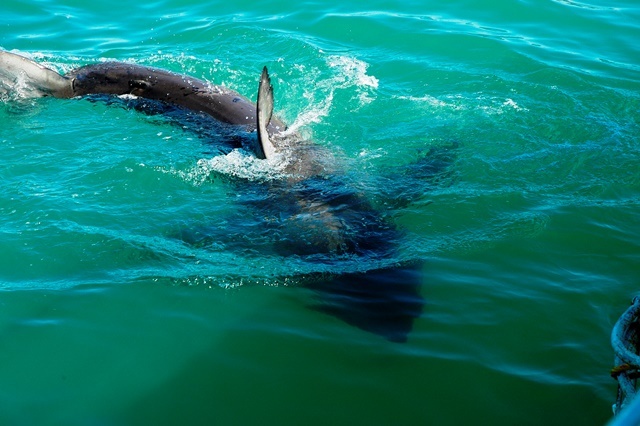 The popular Garden Route that stretches from Storms River all the way to Mossel Bay in the Western Cape deserves the rave and praise as the most scenic stretch along our road trip. Views of open vistas, deep gorges, verdant pine forests and endless mountain ranges continuously unravel as we snake through the highway. 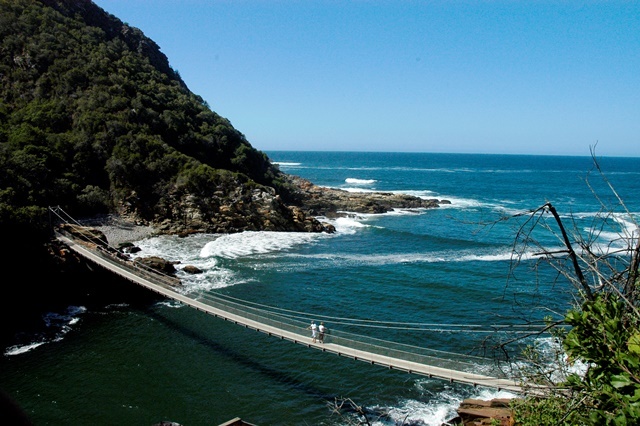 We stopped over at Storms River to spend a few nights and explore the adjacent Tsitsikamma National Park. 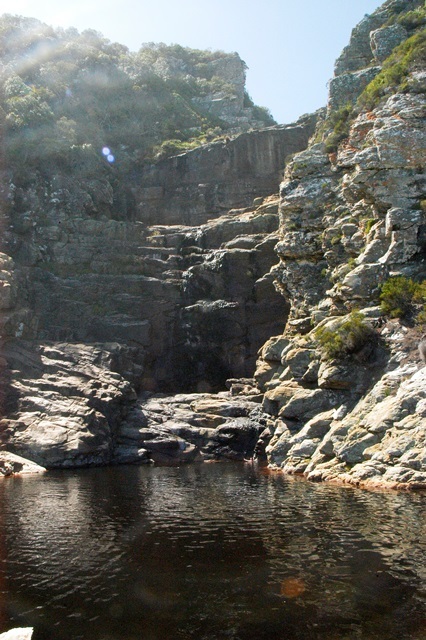 Tsitsikamma is a khoi word meaning “place of abundant or sparkling water”. It is hard not realize the expanse of water around this region as vegetation remains fertile and drinking water from the tap is even sweet! 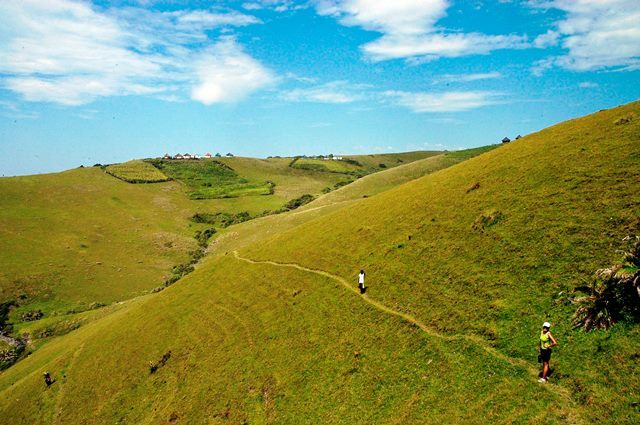 Noted for its spectacular scenic hikes and perfect camping spots overlooking the Indian Ocean, this park is a holiday haven for locals and visitors alike. We spent the day exploring two trails; one to the mountain top and another to a waterfall. 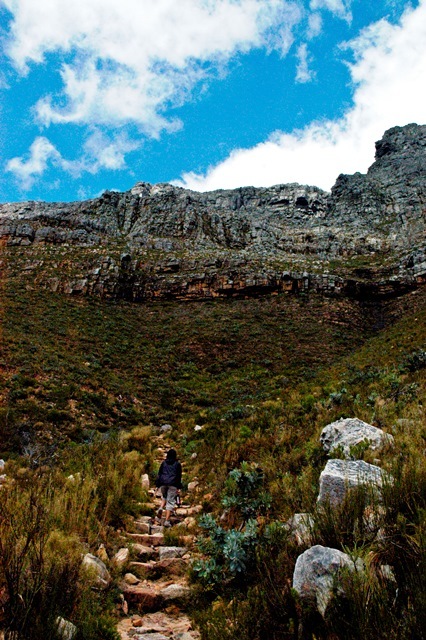 The hike into the waterfall was a new challenge, climbing between and on rock boulders, balancing on stony ridges and negotiating loose sandstones. However it was not the final destination that gave us the greatest satisfaction, instead it was the adventure along the journey that allowed us to truly take in the beauty of God’s creation. 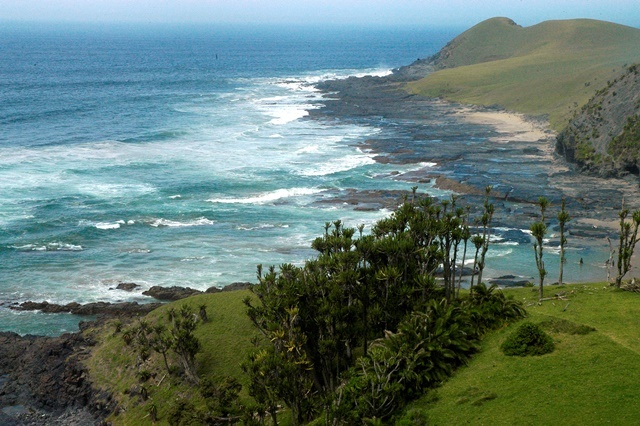 Nothing comes cheap – especially if you’re on a hunt for mind blowing views off the Wild Coast in South Africa. The road into this hidden gem named Coffee Bay costs us a lot of dodging on the dirt road into this coastal haven. Pot holes scattered 80km of the tar road leading into the bay. We traveled at 40km/hr on a rough roller coaster ride. Rondavels mushroomed on the green hills as we entered, school had just finished for the day and children in their uniform tracked back to their homes in joyful glee. We left them with a trail of dust as we negotiated the road. Coffee Bay named after the coffee plantations in its nearby surroundings is off the beaten track. We decided to pay a visit after much rave and recommendation by locals. 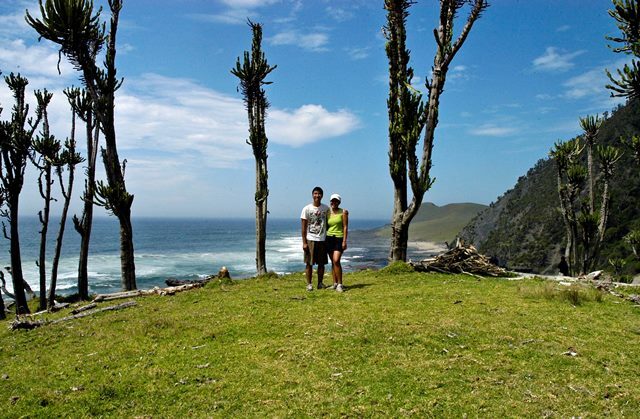 ‘The Hole in the Wall’ was a must-see, so we hired a hike for R100 to bring us there by foot. He introduced himself as Eric, small in stature with a blue beanie and a little drawstring bag carrying no more than his wallet and a handphone. We started our hike up a dirt road and veered onto the edge of the mountain. 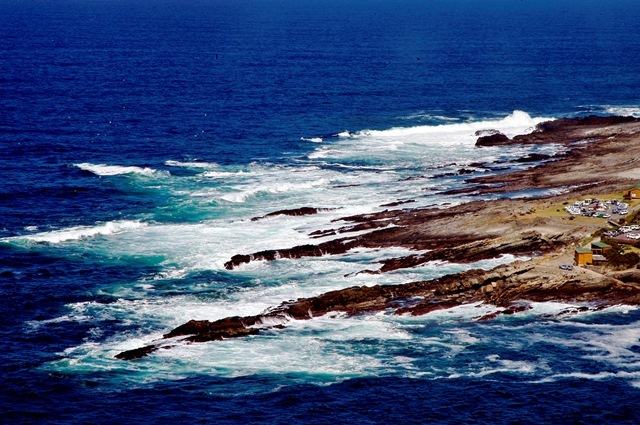 The views were fantastic as we saw waves lapping into the coastline and big boulders causing magnanimous waves. The next 3 hours brought us up and down 4 mountains on almost invisible trails. We walked on the edge of rocky mountains posing possible threats to accidents at a slip of the foot. We threaded on gentle grass sharing spaces with busy sheep chewing their breakfasts and lazy cows having a sleep-in. 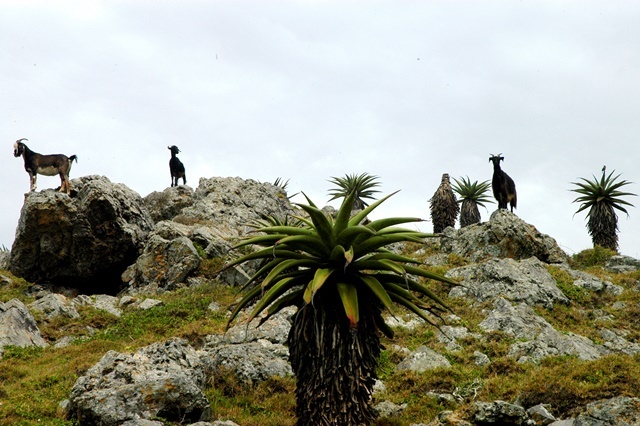 We hobbled on pebble trails and followed the sturdy goats up the mountain range. At each ascend a greater view awaited us, from generous gorges to steep crevices. We stopped for photos and the much needed water breaks every now taking in the beauty of hidden paths. After 3 hours of treacherous but rewarding walking we finally arrive at ‘The Hole in the Wall’ – literally what its name connotes, it is a hole in the middle of a rock wall. 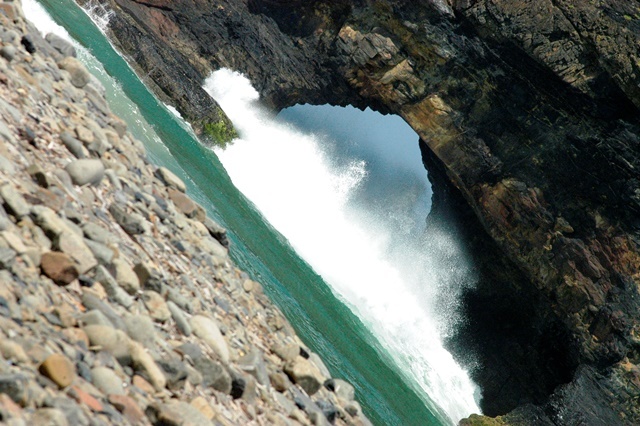 Waves crash into it creating dramatic washovers. This window in the middle of the water was a natural wonderment. 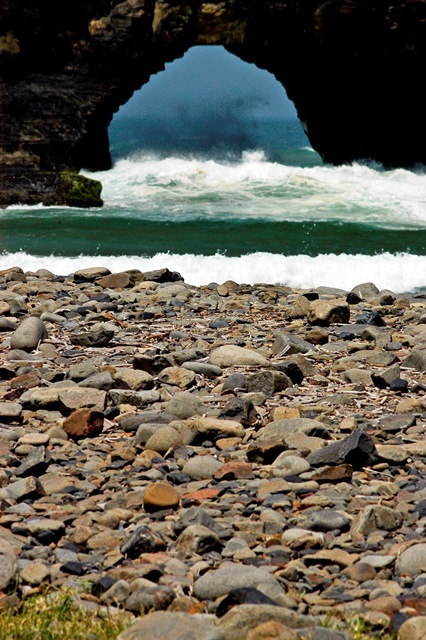 On a less windy day, daredevils jump off the wall into the hole and wait for waves to carry them into the quiet beach. We settled under a tree and enjoyed the view while munching on our toasties and cold drinks eventually snoozing for a few minutes before starting our 3 hours hike back to Coffee Bay. With our bodies all relaxed and hardly any energy to tooth-pick our eyes open, walking back was a difficult feat. Eric had mentioned that maybe we could hitch a hike back if we spotted any vehicles going that direction. We prayed hard for a car, but continue walking. Up and down dirt roads praying for a miracle. No car was in sight, the roads look lonesome with 3 hikers trudging along. Finally after much prayer and buckets of sweat, a police truck veered by, Eric stopped the car, we put on our puppy dog eyes in hope for some sympathetic-empathy and…. sure enough! The policewoman waved us into the vehicle. Terence and Eric climbed into the open trunk at the rear and I at the back seat sharing the seat with a half-dead chicken. The ride back was bumpy but much appreciated.